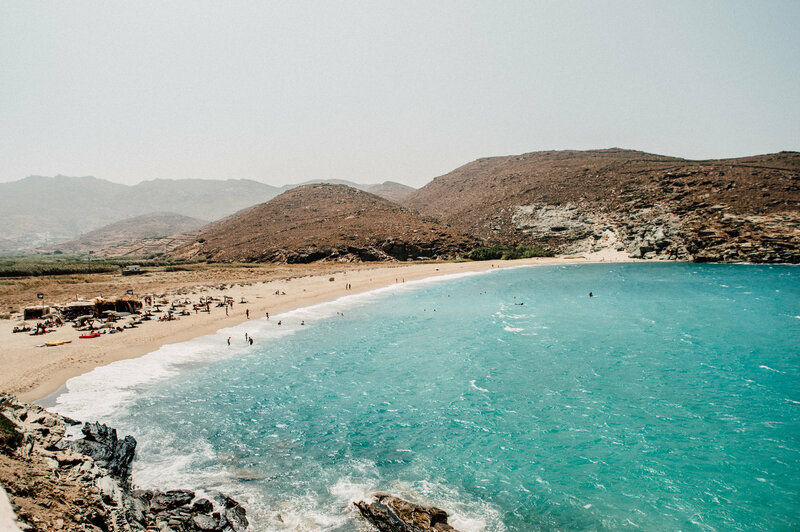 The Greek island of Marble Art! 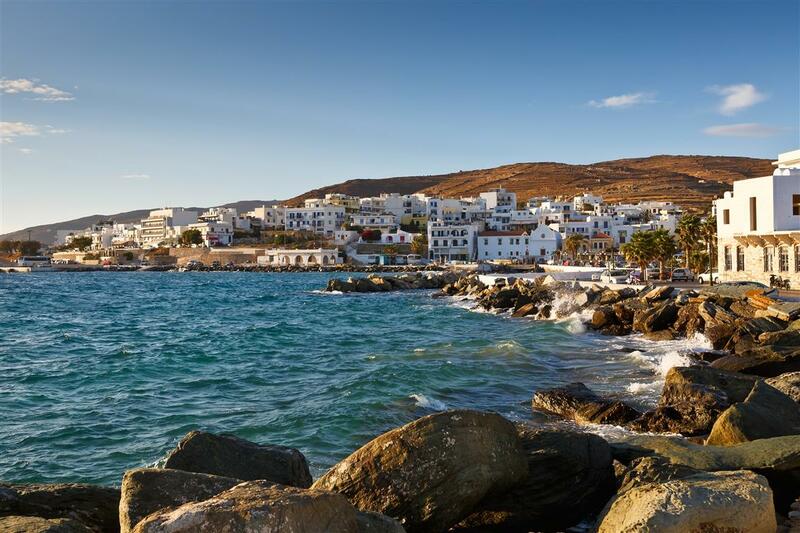 Tinos is one of the most famous islands of the Cyclades and the third one by popularity. 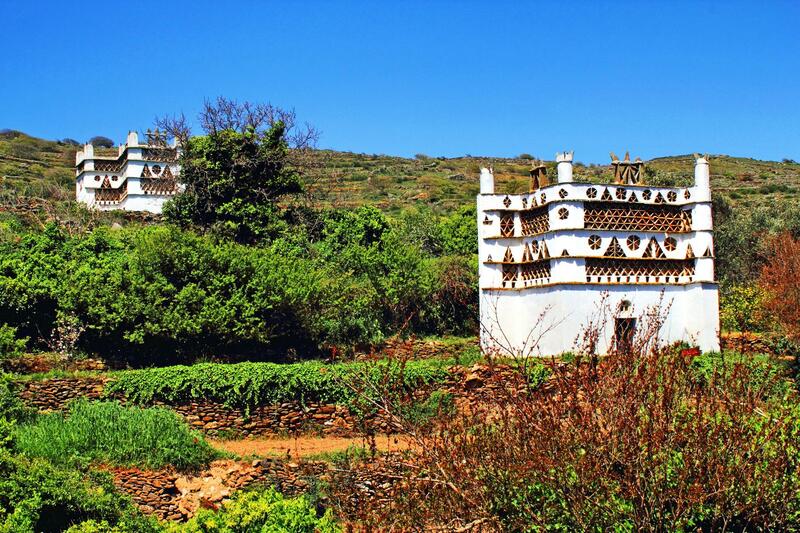 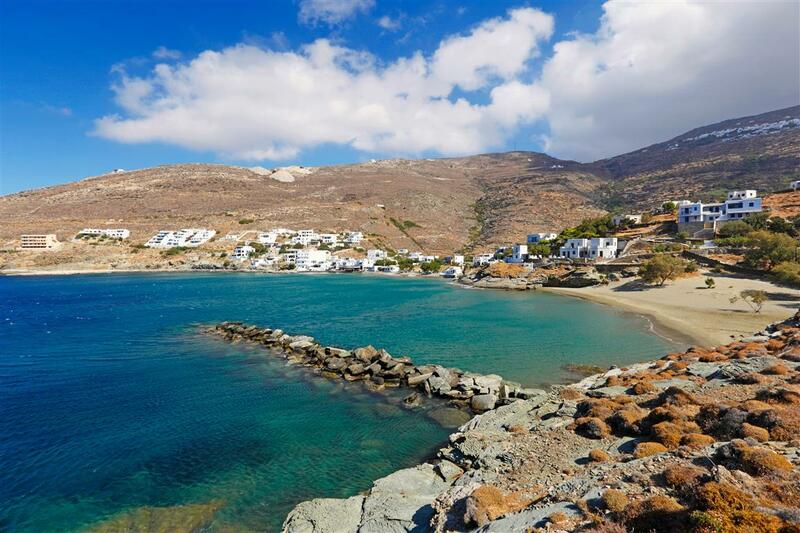 The relatively small distance from Mykonos makes it an attractive place to visit and for this reason few people choose a one-day excursion to get to know it. 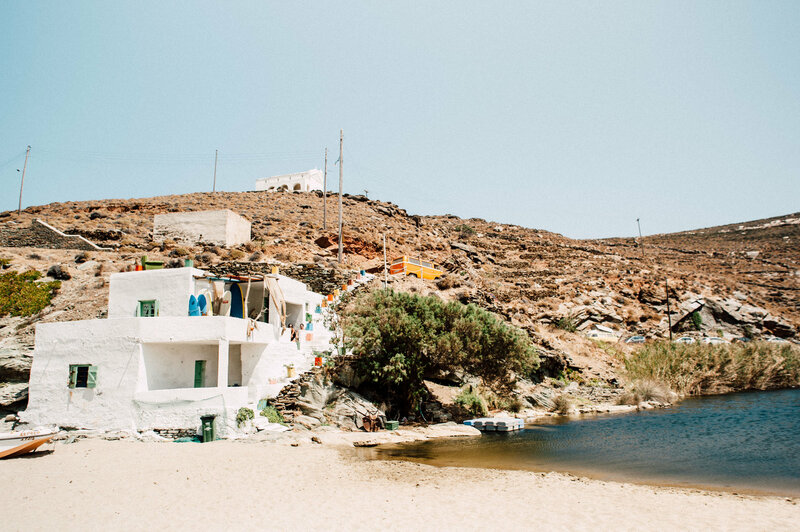 According to Greek mythology on the island of Tinos, the god of the Sea Poseidon sent a flock of storks in order to relieve the ancient inhabitants of the many snakes that had flooded it. 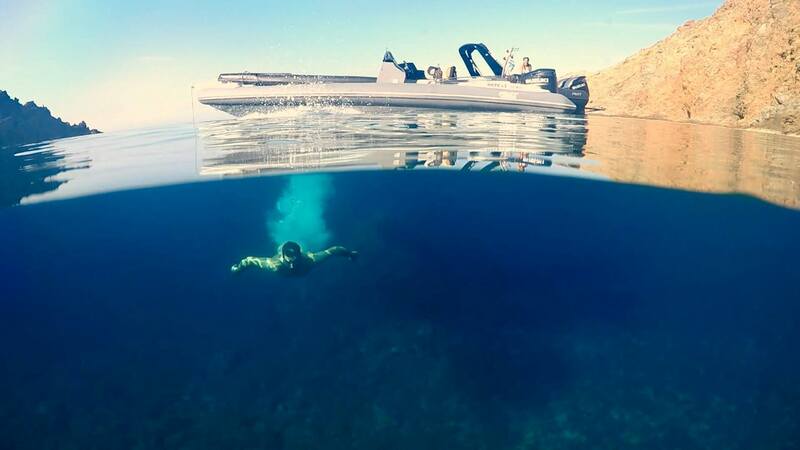 For this reason, its name in Antiquity was “Ophiousa”. 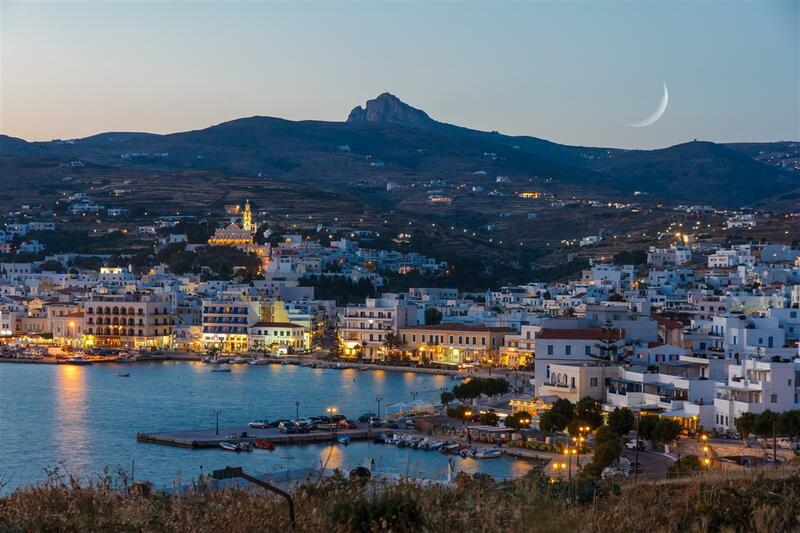 Most visitors are aware of it because of the magnificent Panagia (Virgin Mary) of Tinos, which is one of the most important sights of religious tourism in Greece, having the reputation of being miraculous. 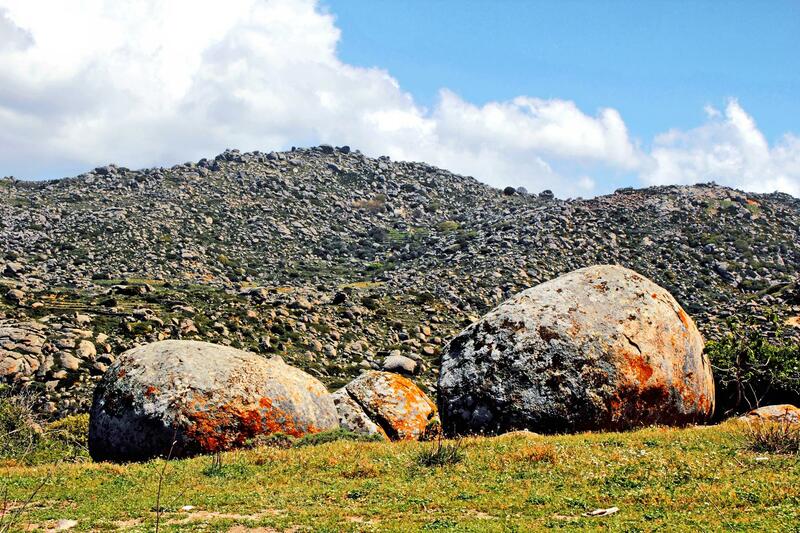 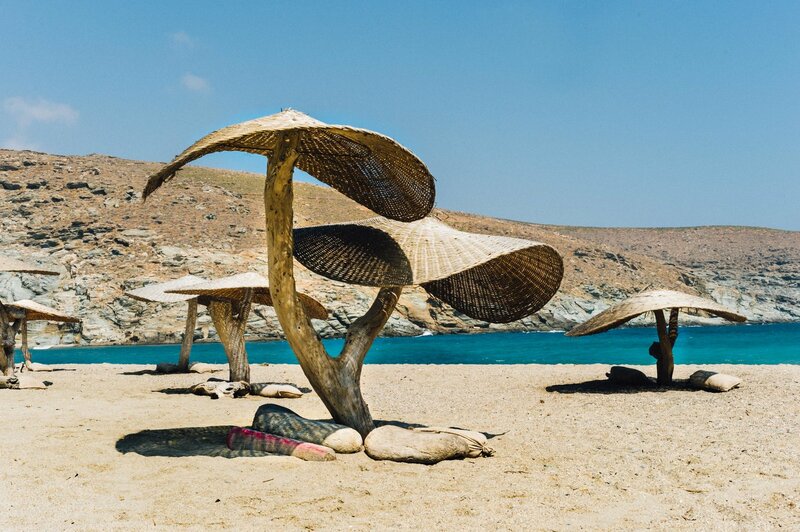 Nevertheless, Tinos also has villages with typical Cycladic architecture, beautiful beaches for all tastes, and excellent natural scenery, as well as the famous marbles that have reached every corner of the planet, worshiping important monuments and inspiring many artists all over the world. 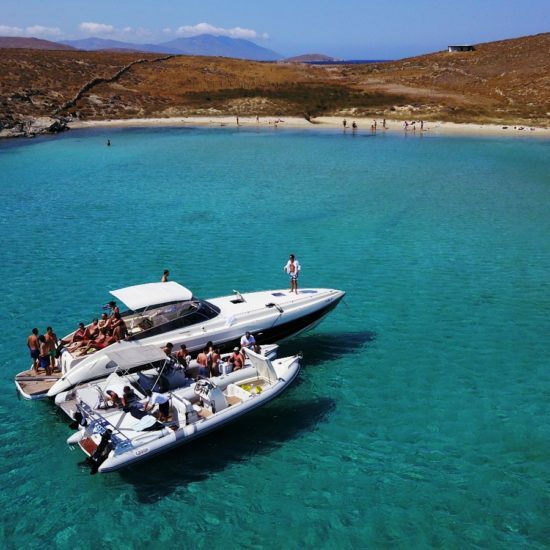 Join us now and explore the beautiful island of Tinos from the comfort of your own private boat! 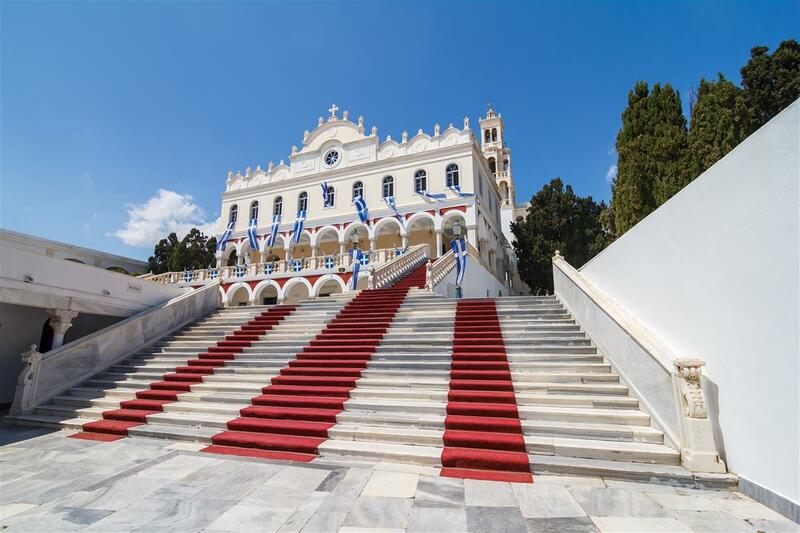 In about 30 minutes, we reach the port of Tinos, where you can take a short tour of the alleys of Chora and visit the church of Virgin Mary of Tinos, dating back to 1831, and has icons that are considered by many to be miraculous. 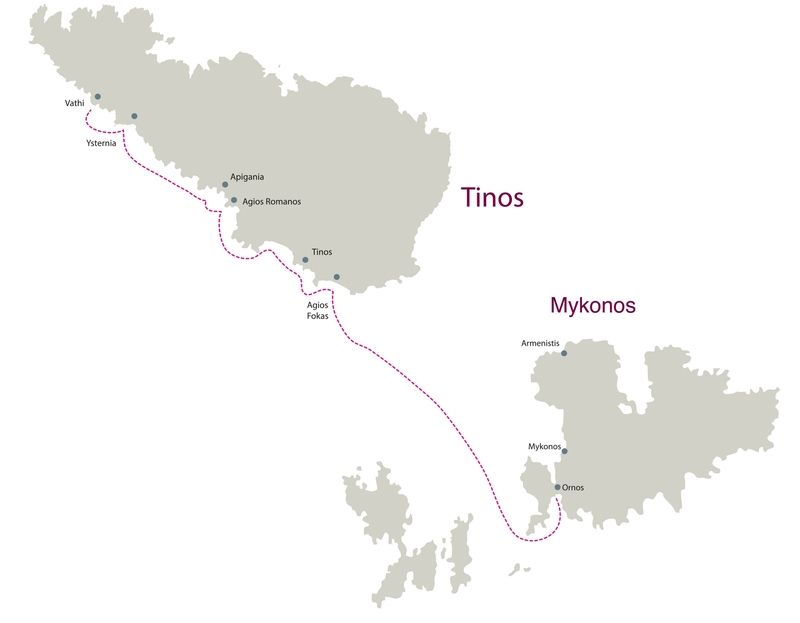 After a while, we depart from Tinos Town, moving to its southern coastline and visiting its beaches. 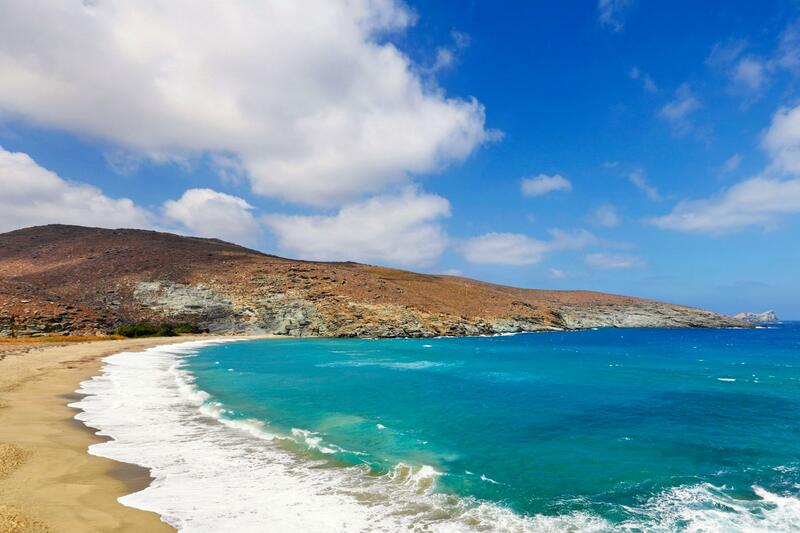 The island offers plenty of choices. 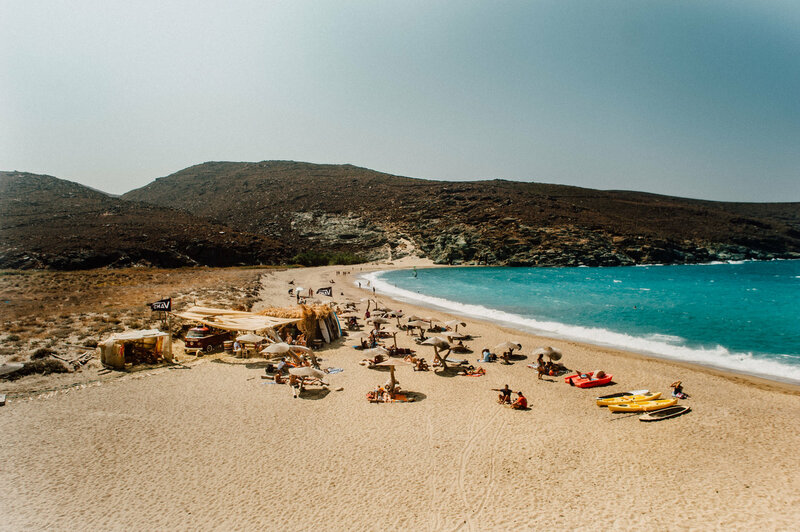 In Tinos you will find some of the most beautiful beaches of the Aegean! 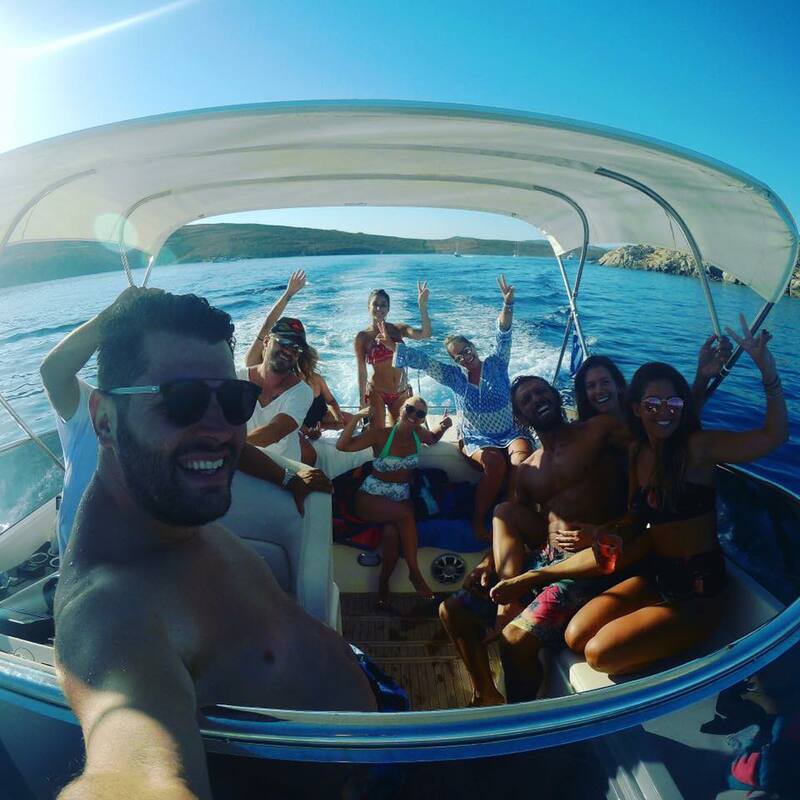 Whether you want to swim in deep blue waters, explore the mysterious seabed or simply lie under the warm sun on a beach or on the boat, you will find a great variety of options to choose from what suits you. 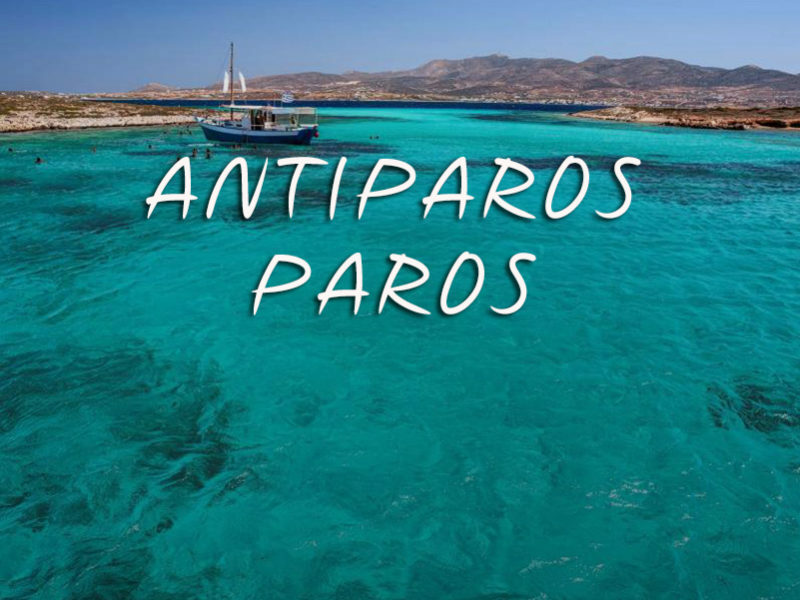 Secluded and deserted or cosmopolitan beach bars for a lot of fun (such as Agios Fokas, Agios Sostis, Pachia Ammos), accessible either by trails or by boat (such as Apyganias, Agios Romanos, Vathy, bay of Ysternia), with pebbles, golden sand or rocks, calm or with waves. 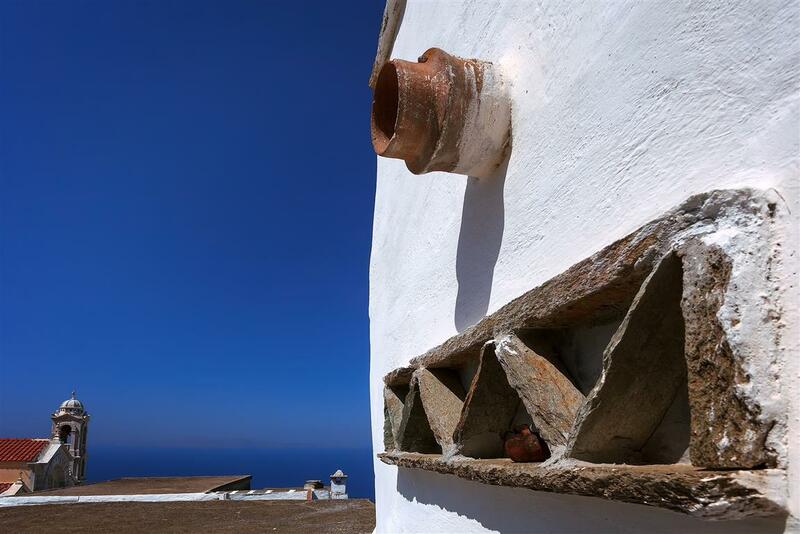 We can arrange for you on request, a traditional Cycladic lunch in a restaurant by the sea at the beautiful small bay of Ysternia! 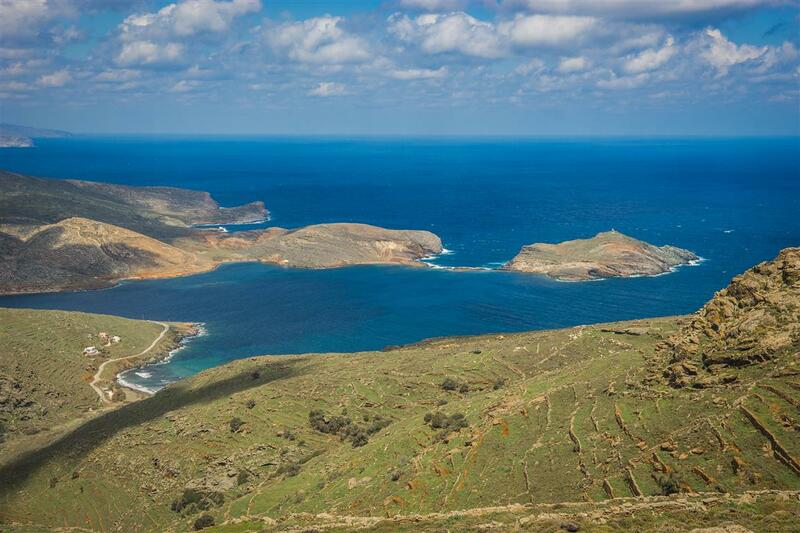 Before our return to Mykonos, we will visit the entrance of the cave of Vryokastro and enjoy the spectacular view of the "torn" cliff.